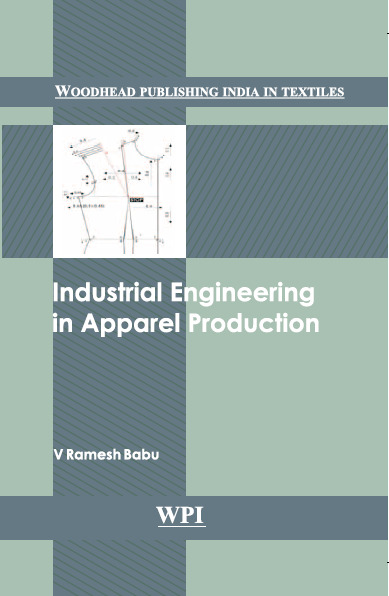 This book focuses on the industrial engineering aspects in apparel production. Garment fashion technology students, researchers and textile engineers will find this book useful. Industrial Engineering in Apparel Production reviews the techniques for internal correction and openness to knowledge and technology approach that needs to be built into the mind of the faculty owners and managers and also down the line. The book focuses on the facilities to be upgraded as system run, rather than people run. Author emphasizes that industrial engineering concept need to be imparted to the facilities to increase productivity.